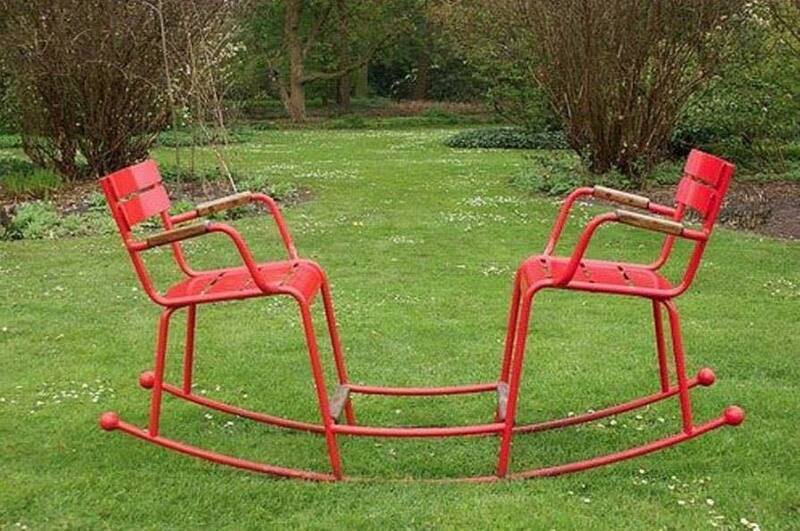 A double rocking chair, in a park! Wonders don‘t cease to turn up…. great pairing! I’d love to sit and rock with someone there! Great post. Made me think about how important it is to get art and music classes back in our kid’s schools. The 3R’s develop the mind, but the arts develop the soul. Yes, so for now I will get to your blog through the Reader, Beth, thanks to your comment today. how lovely! where do I get me a chair like that!!!!!!!!!!! I want one! Cool chair and a quote to live by! I can’t decide what I LOVE more – the chair or the quote! WONDERFUL! LOVE the chair/s. And want to live by that quote. I want this as well! It makes me think how doing something with two people is easier than one!